Seeing triple? Yep, you should be! When Shelby, Katie, and I were in Atlanta we did lots of shopping. (Come on, put three bloggers at Lenox Mall and what do you think is gonna happen?!) While we were in Forever 21 I spotted this vest and after deciding that we all had to get it the idea of doing this collaboration manifested. Now, we didn't plan on all wearing it over dresses but I love that it turned out that way! 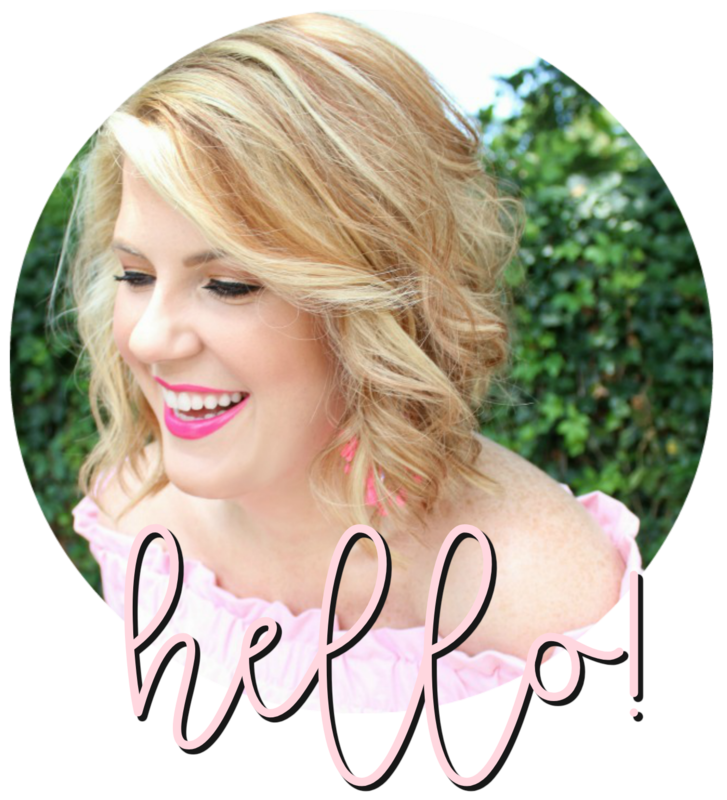 You can see more details of how the girls styled their vests on their blogs - Shelby here & Katie here - and scroll on to see how I styled it! 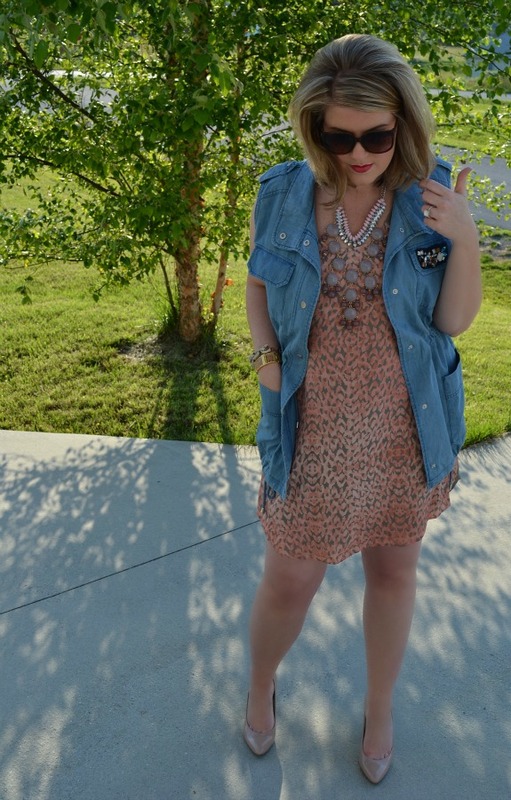 This vest is one of those pieces that I want to wear over and over and mix with everything in my closet. 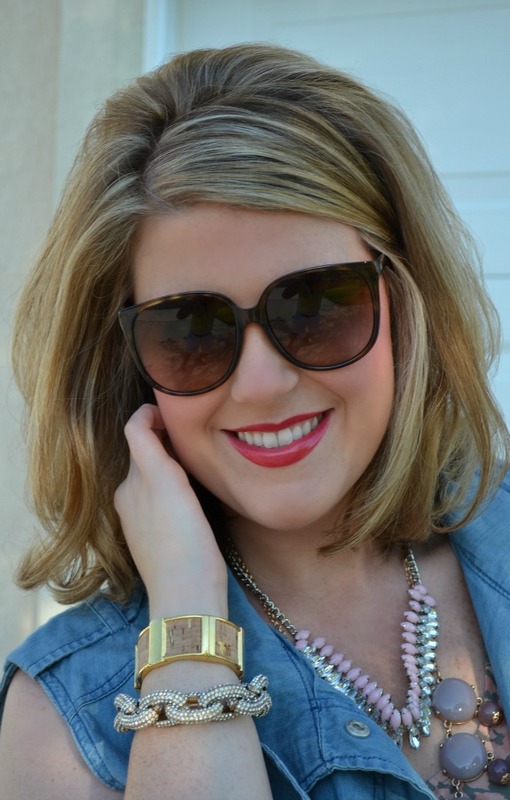 It's chambray (which I love) and has just a little detail on the pocket to make it feminine. I really love the jeweled detailing! 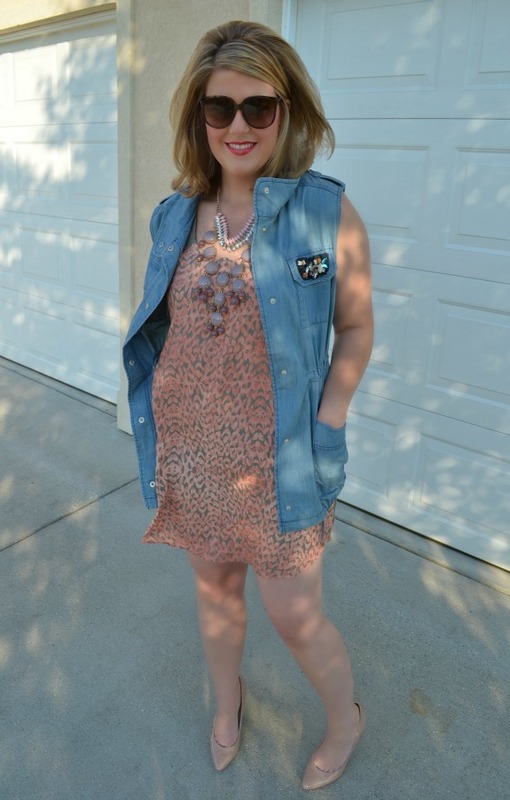 I just ordered a denim vest from Old Navy in a shorter cut and I can't wait to style it, love how you paired it with bling and this summery dress! You little cuties! This is so much fun! 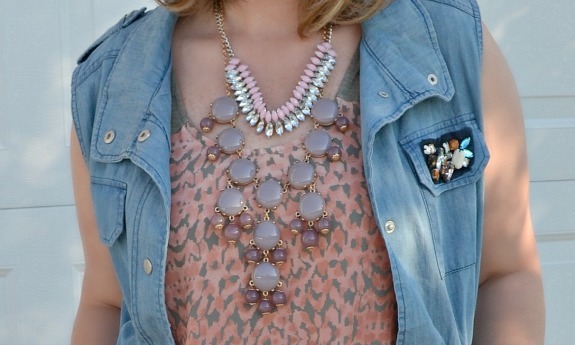 Totally loving your layered baubles! 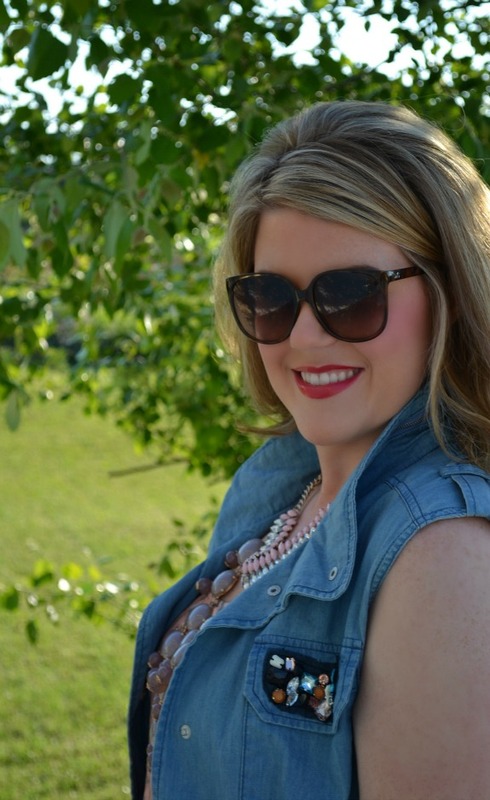 I love the jeweled pocked, and the fun way you all styled it! LOVE that y'all did this! 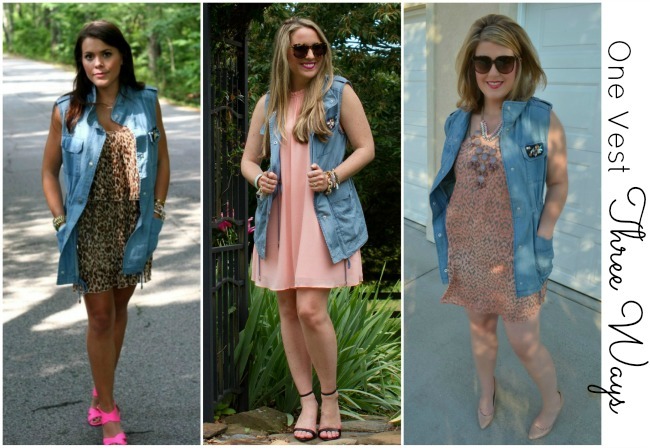 Can't believe that vest is from Forever 21...what a find! Sooo stinking cute! I love that you all wore it with a dress.